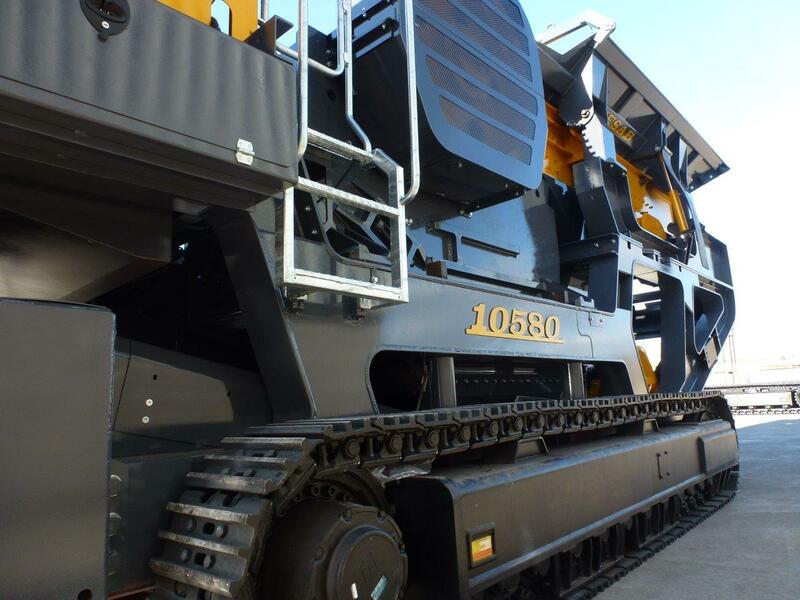 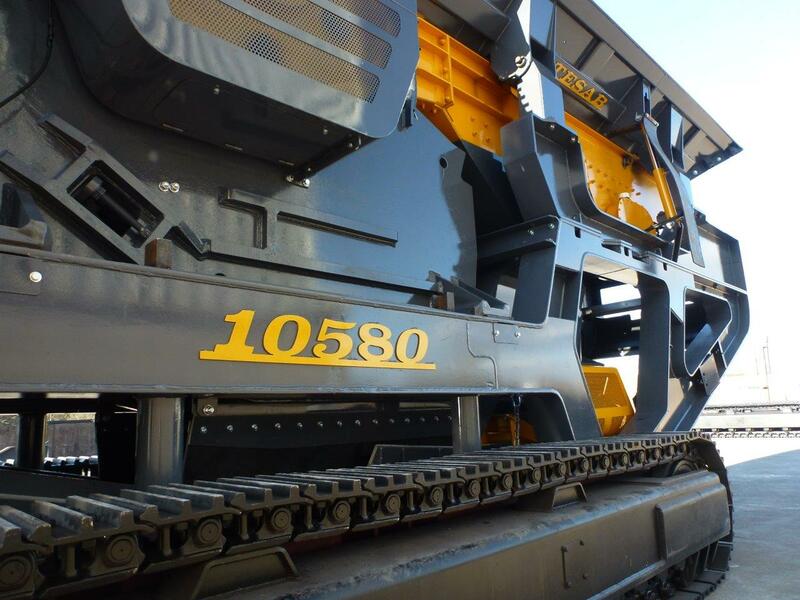 Due to the unique design of the ‘nip-angle’ extra long jaws, the 10580 is ideally suited to hard rock applications. 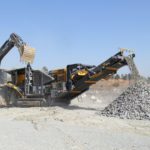 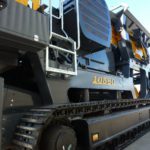 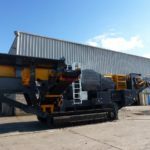 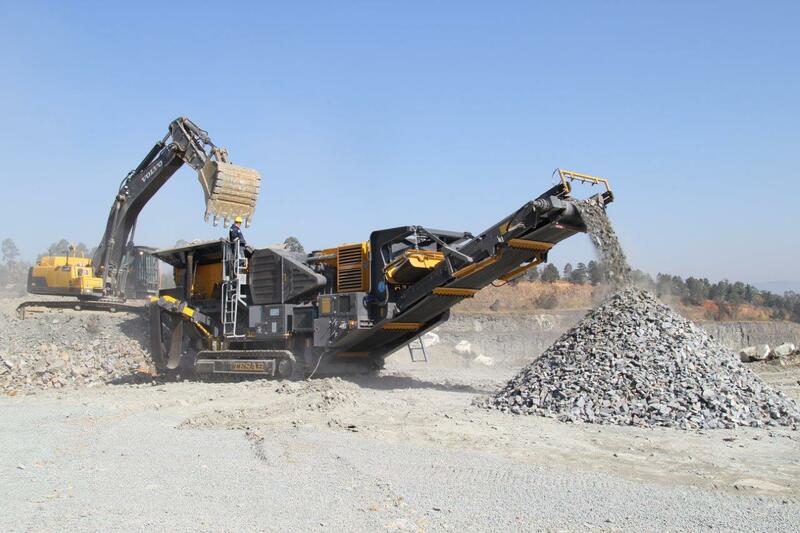 With a direct drive design and large flywheel providing lots of inertia, this is an exceptionally efficient rock crushing machine. 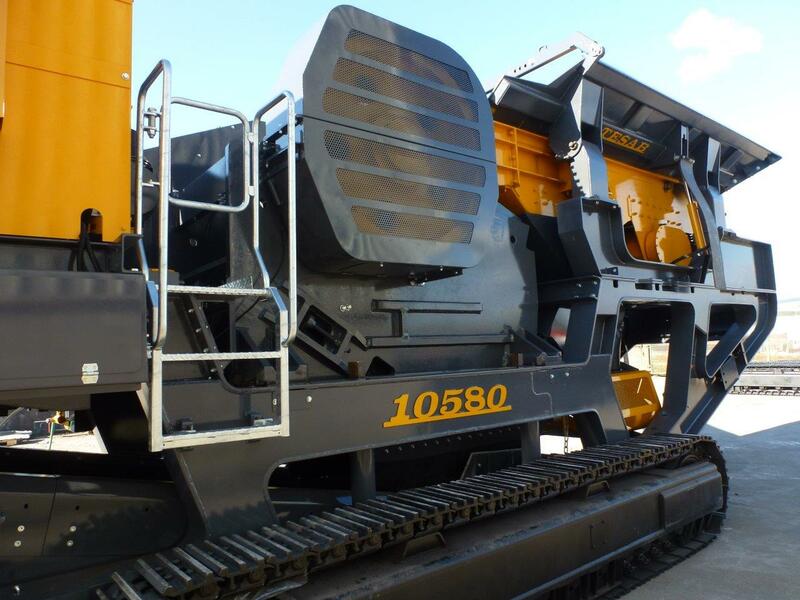 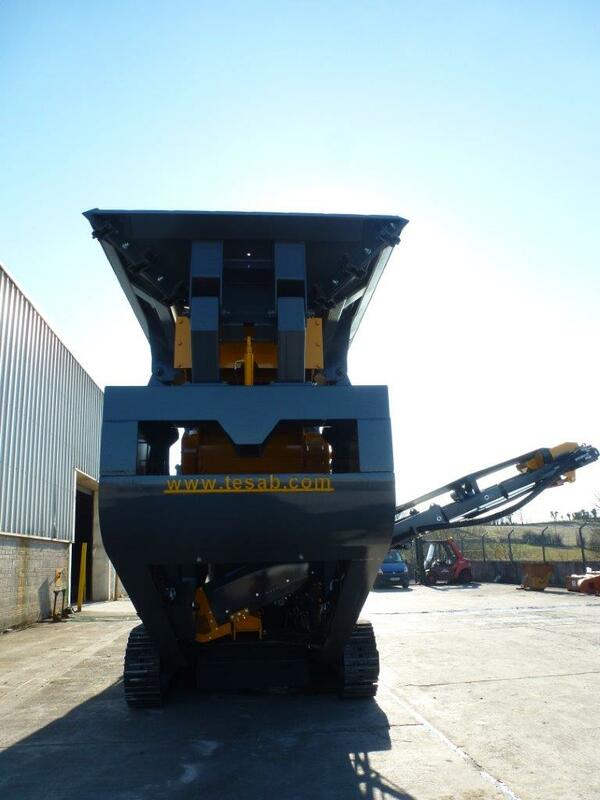 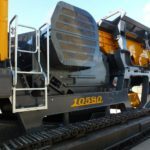 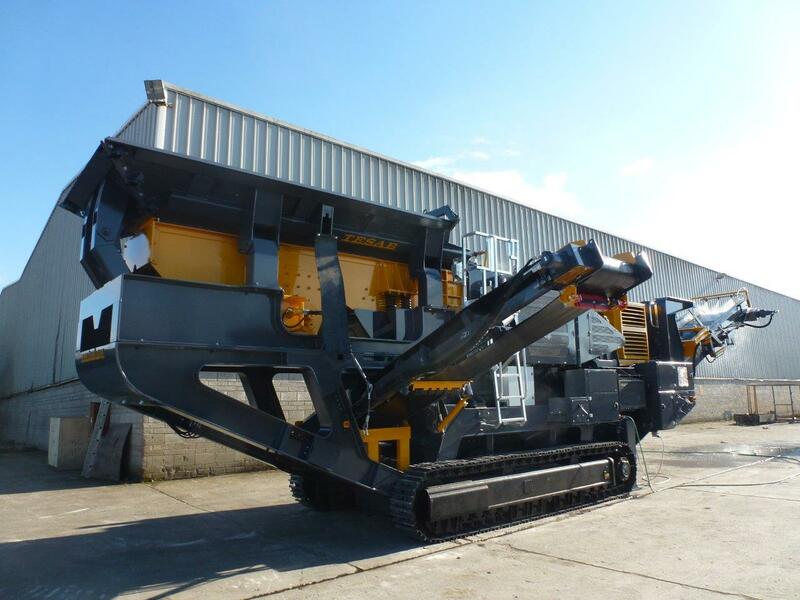 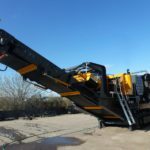 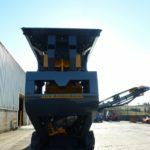 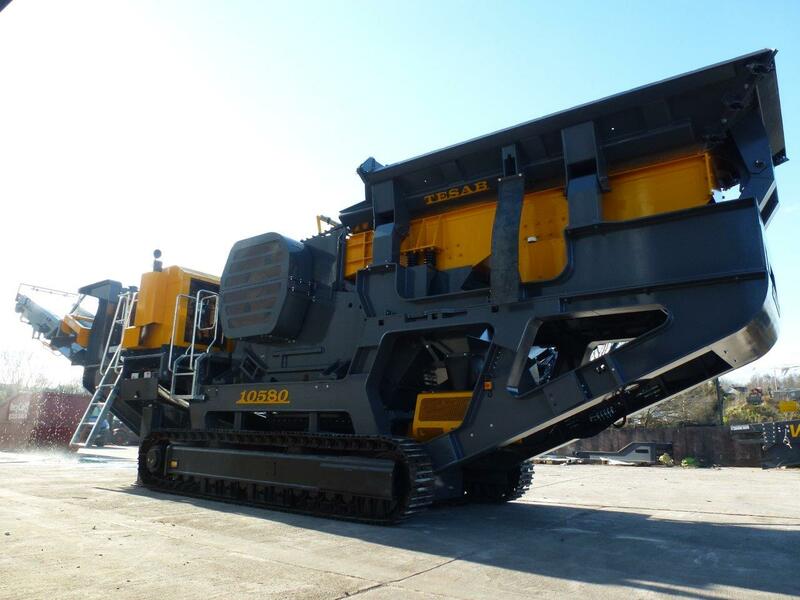 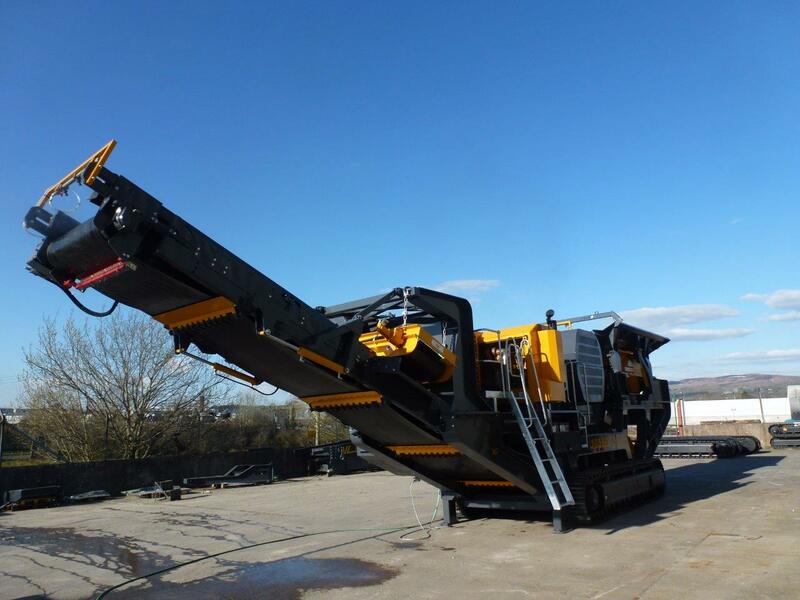 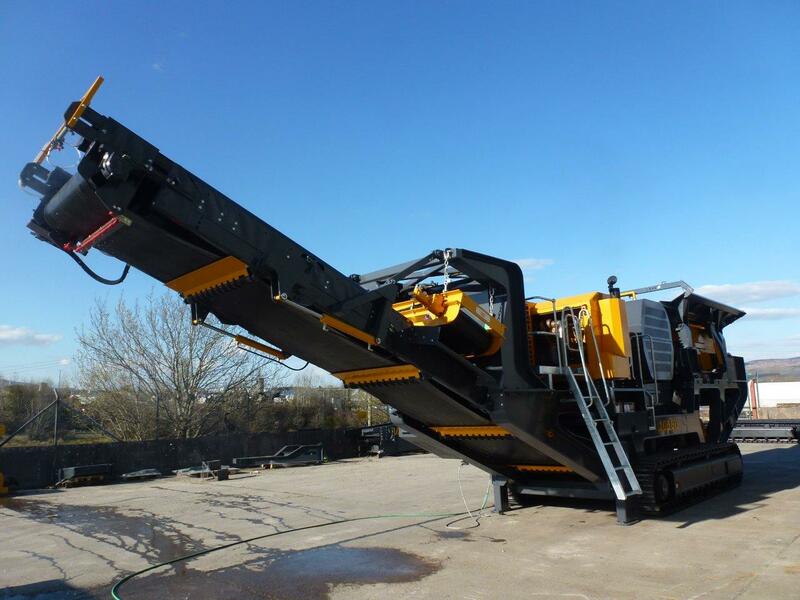 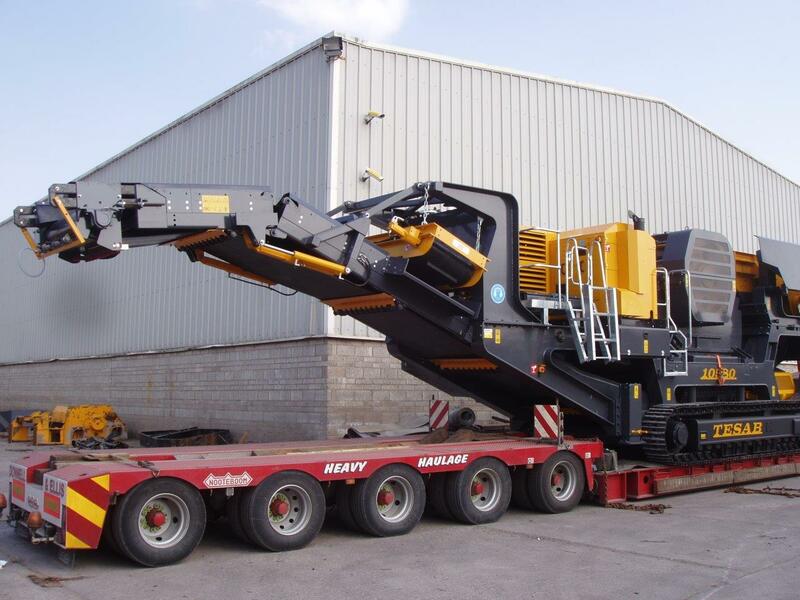 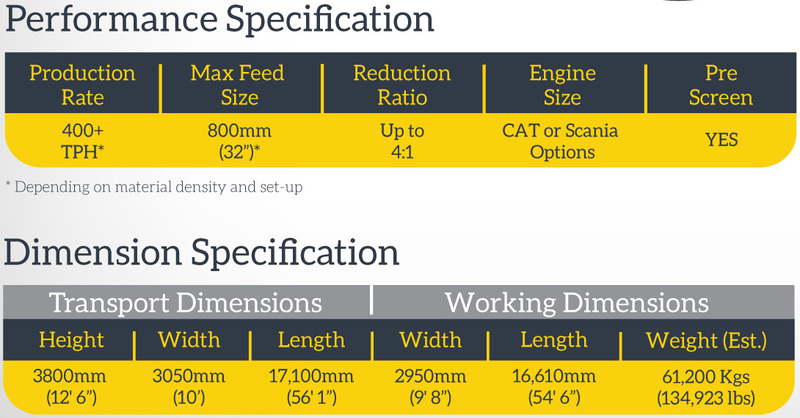 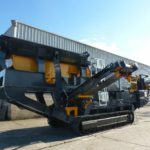 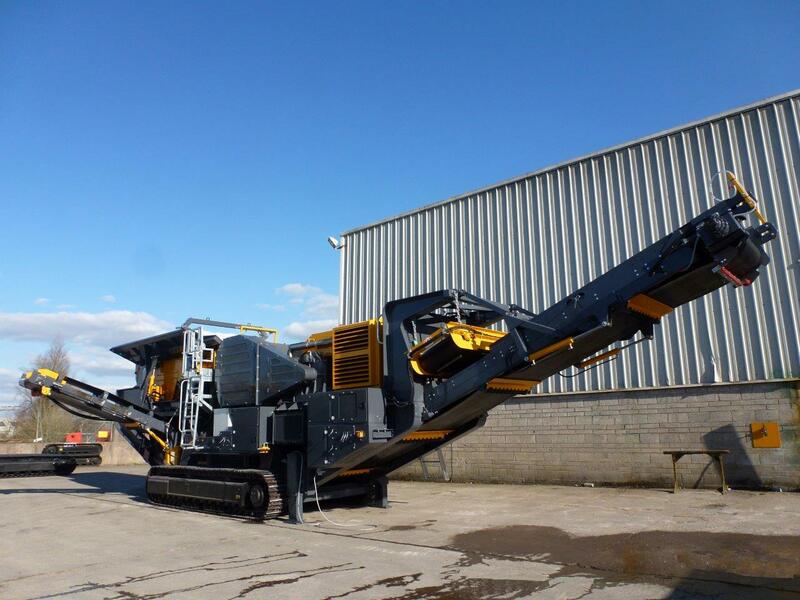 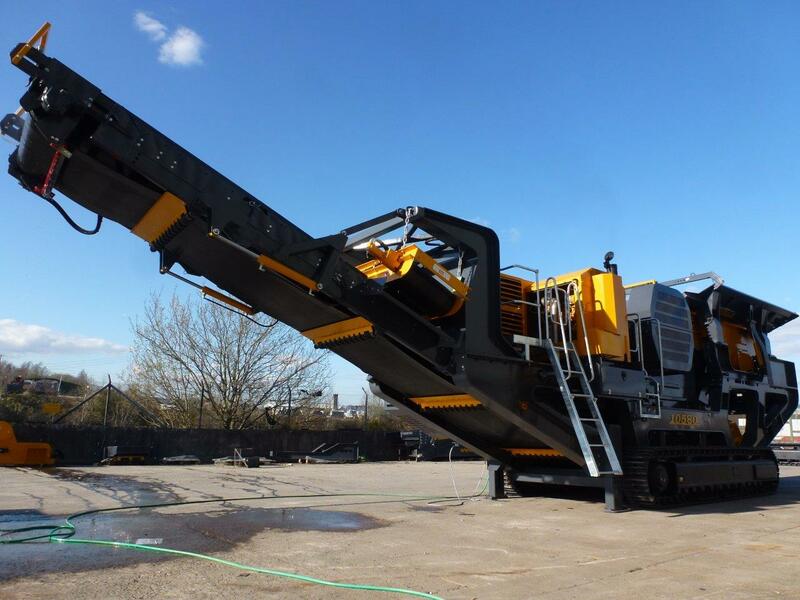 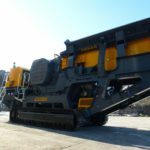 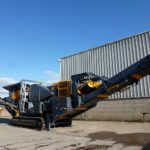 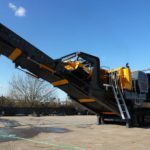 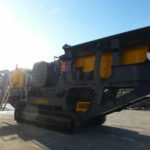 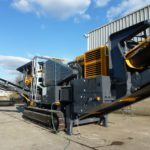 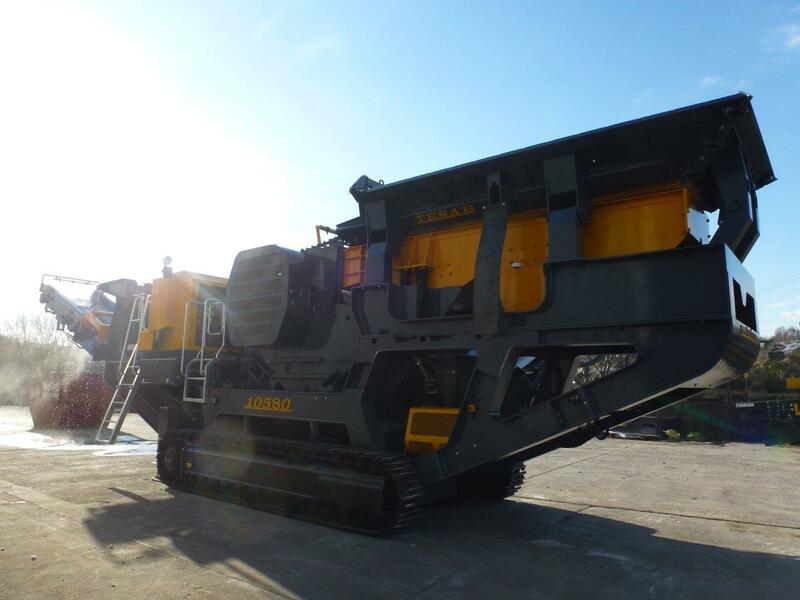 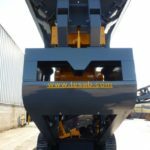 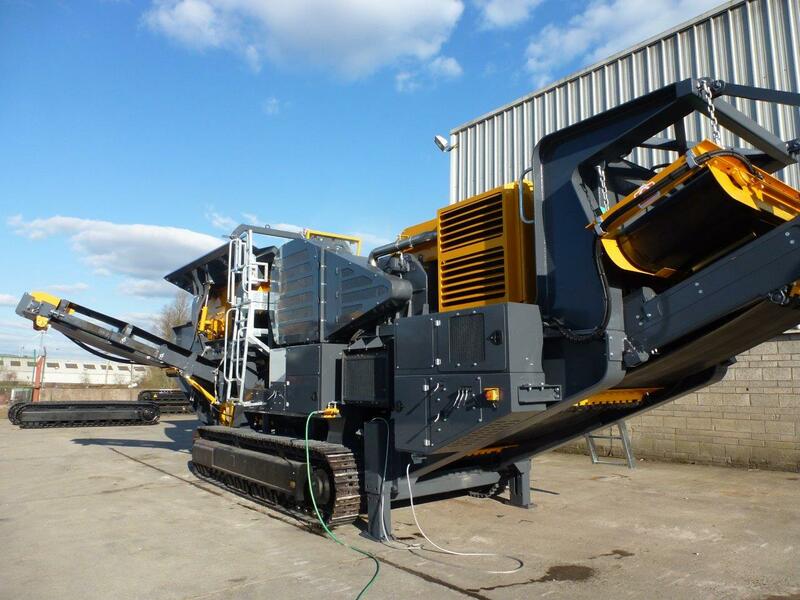 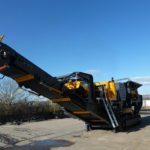 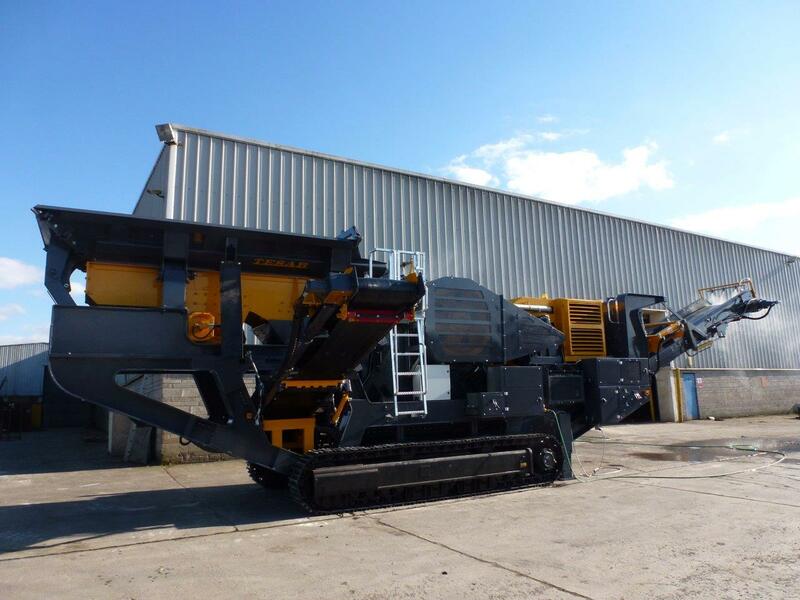 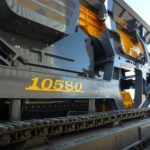 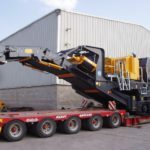 The 10580 features a 24 ton, 1100 x 800mm wide jaw crusher unit with overfill protection and also offers the option of a Caterpillar Engine or Scania Engine to suit all markets. 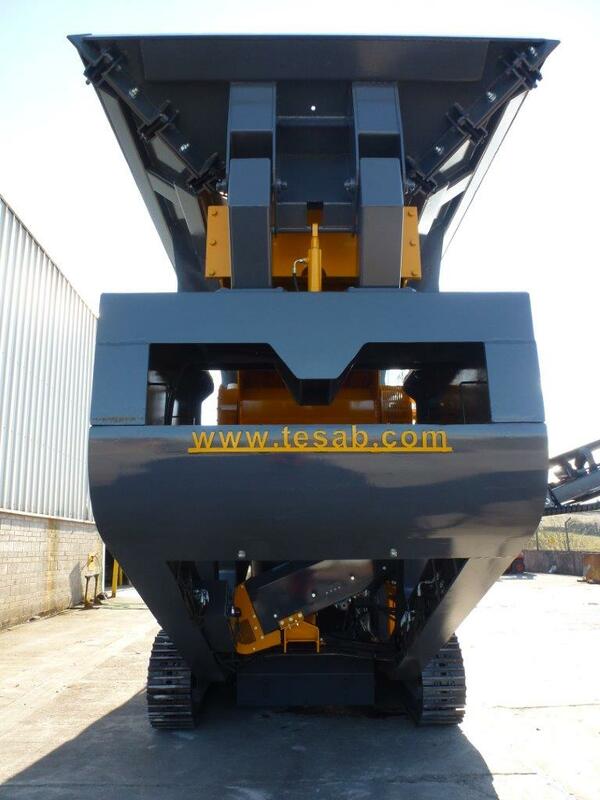 The 10580 can be fed by Excavator as a standalone unit and also integrates easily into the Tesab range of Secondary Crushers and Screeners.